Surface treatment technology of high precision plastic mold parts is popular in many mold processing industries, but why are they favored by the industry? Next, YIZE MOULD will tell you about the relevant knowledges of high precision plastic mold parts. The quality of high precision plastic mold parts will directly affect the quality, output, cost of products, the cycle of new product production and old product renewal, the speed of product structure adjustment and market competitiveness of enterprises. Therefore, the economic situation has put forward higher and higher requirements for the quality of molds. How to improve the quality of mold more reasonably is the key to the leap of manufacturing industry. 1.Product quality: Stability and conformity of product dimensions, the surface finish of products, the utilization ratio of plastic mold parts products and materials, etc. 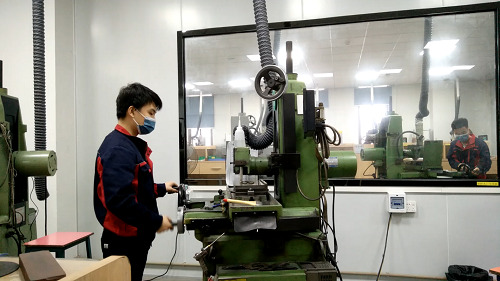 2.Service life: On the premise of ensuring product quality, the number of work cycles that the mold can complete or the number of mold parts produced.